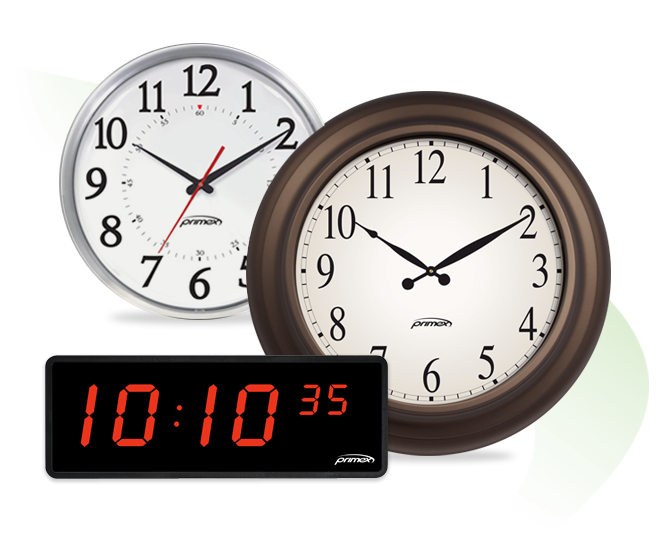 Unified timekeeping for a building or multi-structure campus, with simplified administration. The only monitoring and time synchronization platform designed from the ground up to provide the information you need, when you need it, on whatever device you choose. 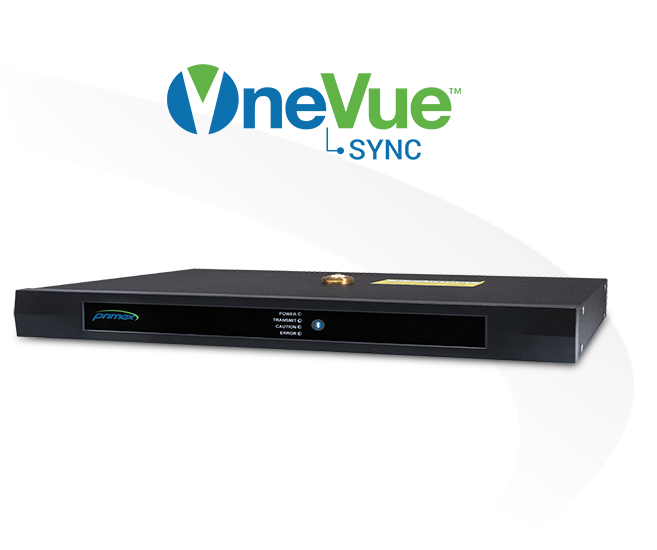 Bluetooth® wireless technology is a self-organizing, self-forming and self-healing time synchronization clock system. From top hospitals to schools and workplaces, Primex synchronized communications keep clocks on time, people safe, and systems in check. With reliability that is second to none, Primex helps facility planning & management teams maintain highly effective environments for education, medicine and business. Trust the accuracy of every clock on campus and automate time changes with our GPS and Cloud-based time synchronization platforms. Stay compliant while protecting patients and sensitive inventory with our easy-to-use temperature monitoring systems. 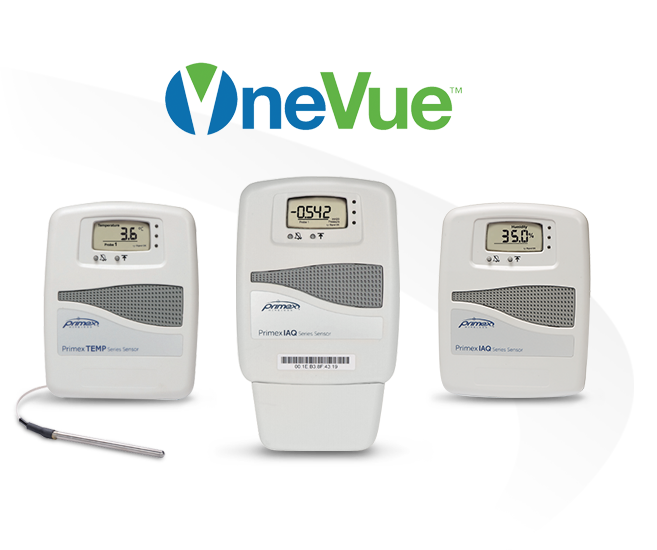 Configure and manage your entire facility from your smartphone or desktop with our web-based application, OneVue. With thousands of partners around the world, your local Primex expert may be just around the corner. To find help in your area, click the link below or call 855-598-9494. Contact us to discuss how our solutions can help you reduce costs, increase productivity and achieve regulatory compliance. To speak with a representative now, call 855-557-0337. The Bluetooth® word mark and logos are registered trademarks owned by the Bluetooth SIG, Inc. and any use of such marks by Primex, Inc. is under license. Other trademarks and trade names are those of their respective owners.